Holden Caufield, the disaffected 16-year-old narrator of The Catcher in the Rye, might be literature’s most famous teenager—or at least one of literature’s best examples of teen angst. Recently expelled from prep school, Holden takes a train to New York City, where, through a series of encounters with friends, acquaintances, and strangers up and down the island, he struggles with feelings of alienation, isolation, and grief. The novel well-known for its language, Holden’s disdain for “phonies” chief among his memorable phrases: his candidness with its slang and profanity, lend the narration the very authenticity that Holden seeks. J. D. Salinger was born in Manhattan in 1919. He began publishing short stories shortly before being drafted into the army in 1942, though his first story for The New Yorker, where the majority of his work would appear throughout his career, wasn’t published until 1951. 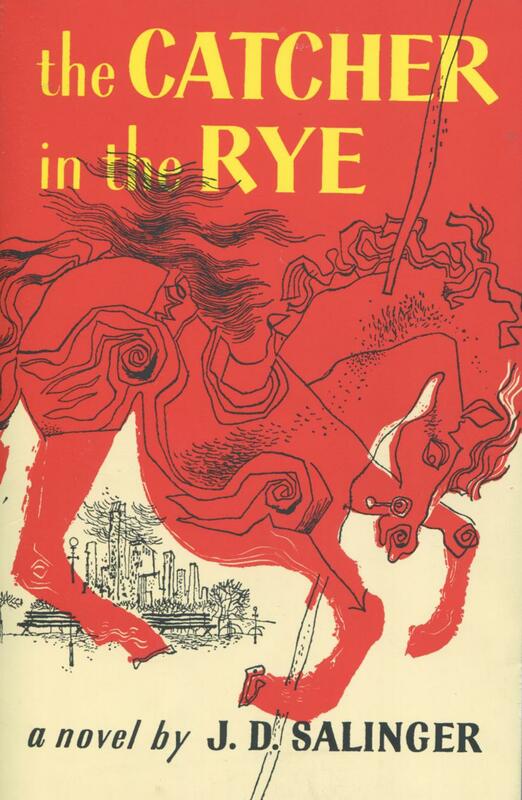 He published his only novel, The Catcher in the Rye, in 1951, and despite continuing to publish novellas and short stories throughout the fifties, he largely withdrew from public life after Catcher, living in relative isolation on a 90-acre farm New Hampshire until his death in 2010.